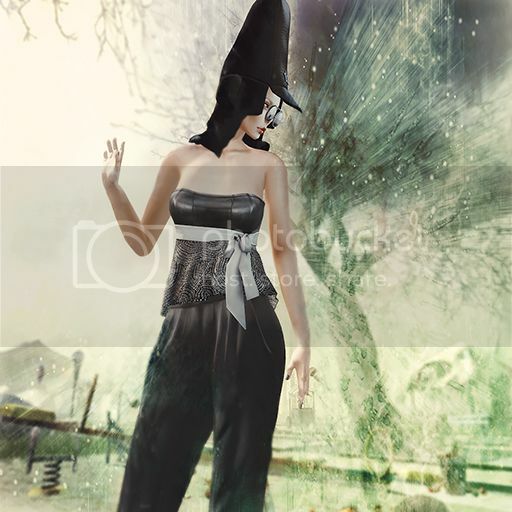 Author Saleena HaxPosted on July 6, 2015 Categories Events, Fashion, Jewelry, Makeup, Poses, Sponsors/OthersTags Arborea, Collab088, Corpus, Fashion Series 1, La Malvada Mujer, MG, Pris, Solidea Folie, The AnnexLeave a comment on .Annex Arborea Amazing!. 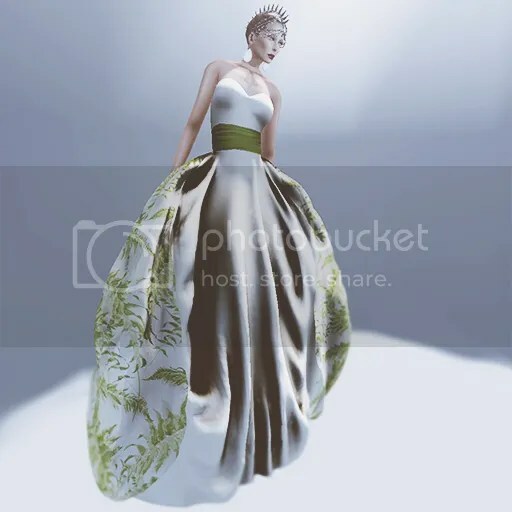 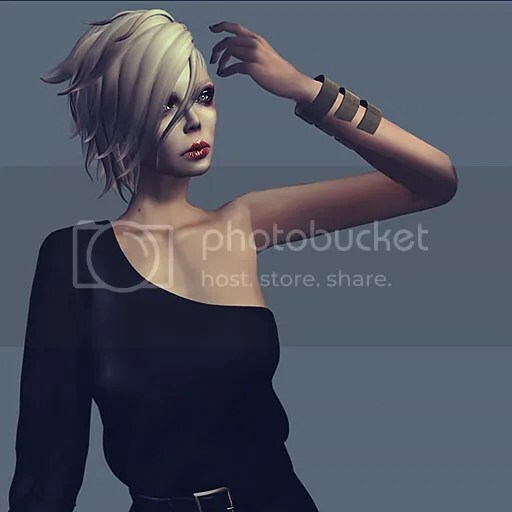 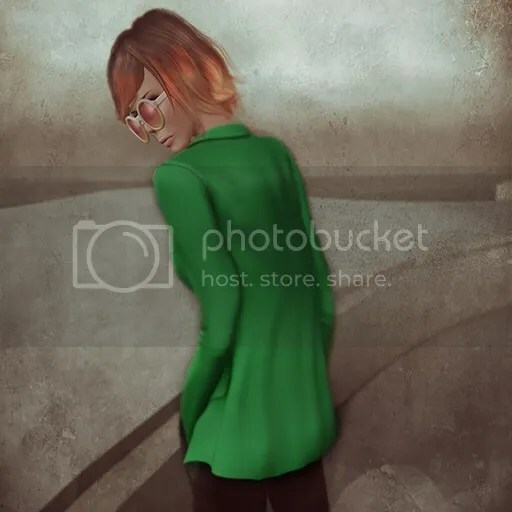 Author Saleena HaxPosted on May 12, 2015 Categories Fashion, Makeup, Poses, Shoes, Sponsors/OthersTags Chariot, cinema muto, Dakota, GizzA, La Malvada Mujer, Machoire, Melanie, NEW FACES, Ryx, welldone1 Comment on .Mel and Ryx. 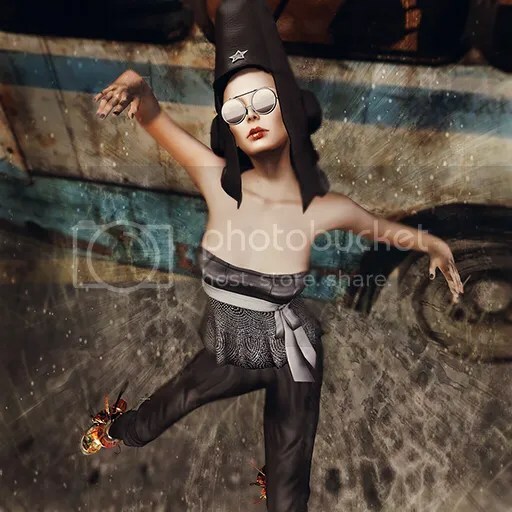 Author Saleena HaxPosted on April 28, 2015 Categories Events, Fashion, Makeup, Poses, Shoes, Sponsors/OthersTags Cosmetic Fair, Dakota, Galactica, Galactica Spacesuit, La Malvada Mujer, LWL, Miamai, MMMA, Mya Gray, NEW FACES, Nuuna, The Instruments, Vestige CreationsLeave a comment on .Galactica Rising.